It’s not often we take a step back and review. So, as the end of 2018 draws closer, I’ve taken a moment to do just that. From major hardware news to AR taking to the stage in spectacular fashion, 2018 has been jam-packed. Here are my choices for the Top 10 Immersive Moments of 2018 (in no particular order…ish), counting down from ten. 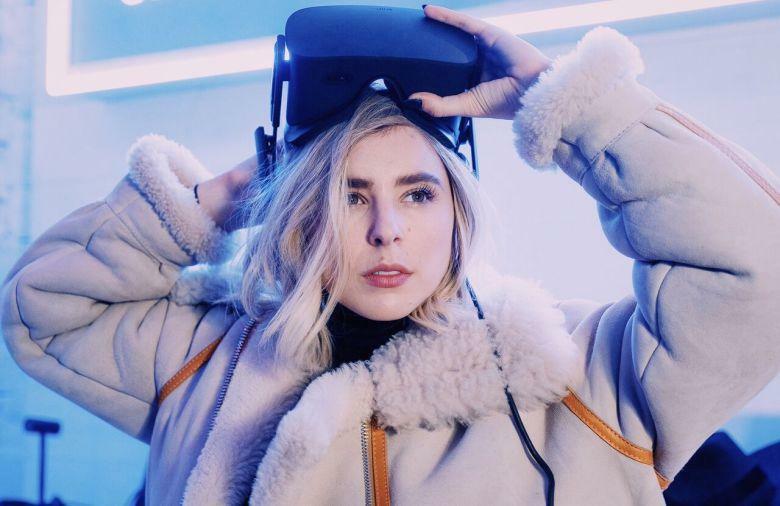 Spheres, written and directed by artist and film-maker Eliza McNitt and produced by Darren Aronofsky, is a three-part VR series which made history when it was bought for a seven-figure sum at Sundance earlier this year. It was the first-ever seven-figure VR purchase at the event, evidence that VR is maturing as an entertainment medium. For those who want to try it out, the experience is now available on Oculus Rift for $10. This year, the Primetime Emmy Awards celebrated its 70th anniversary and once again honored the entertainment industries, including VR. There was a record seven nominations for virtual reality content, spread across two categories. Companies like Google, Oculus, REWIND, Pixar, and NASA were all nominated. To have such a wide range of companies recognized by the Television Academy speaks to the breadth and depth of content that can be produced for the medium. Developed by a tiny independent studio, this rhythm darling sold over 100K units in its first month, generating over $2 Million in revenue. For a game made by three people, that’s pretty impressive. 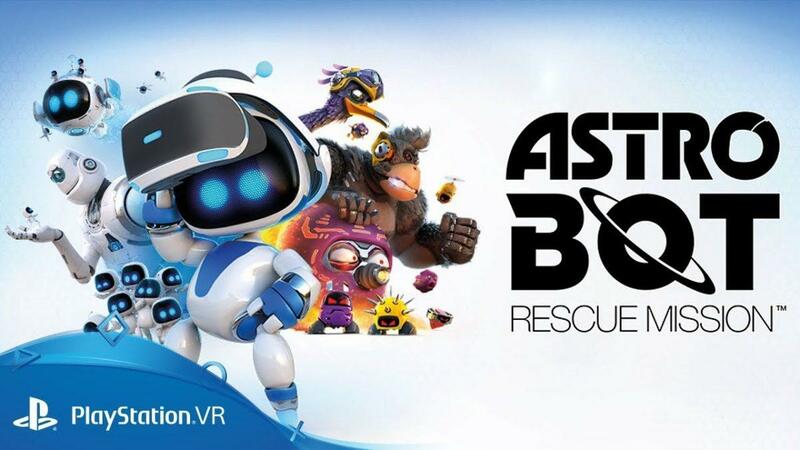 It’s out now on PSVR. 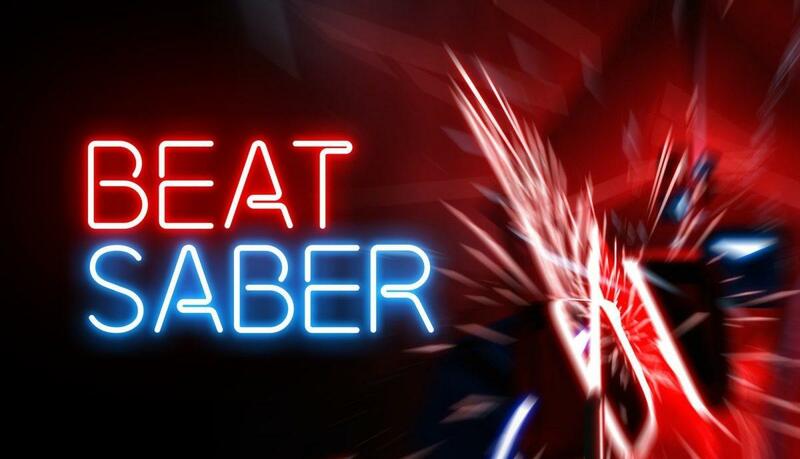 Currently sitting pretty at a 90 on Metacritic, the title has garnered universal acclaim, and seemingly the sales to match – it hit the top 10 in the UK’s VR and non-VR games charts. People have even called it ‘VR’s Mario 64 Moment’. 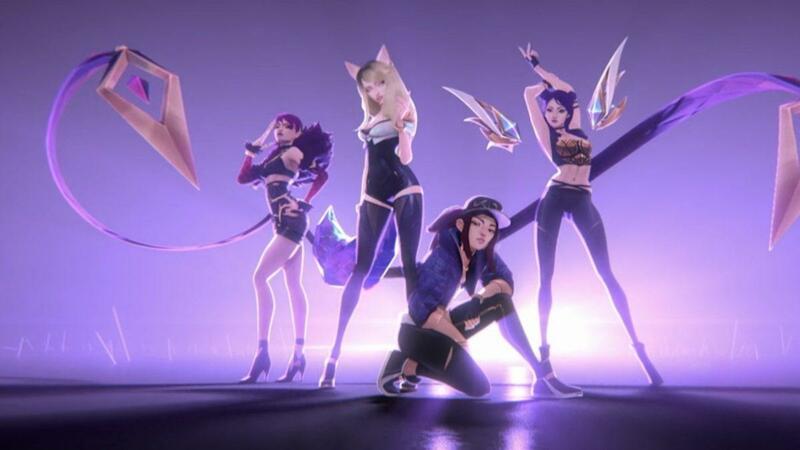 Augmented Reality K-pop. That’s a phrase you don’t usually expect to hear! League of Legends developer, Riot Games, is known for pushing the boundaries of stage production and pulled out all the stops this year. At the 2018 world championships, the company combined live-action performers with AR popstars, creating a visually stunning and almost surreal moment. It helps that the song is pretty catchy too. 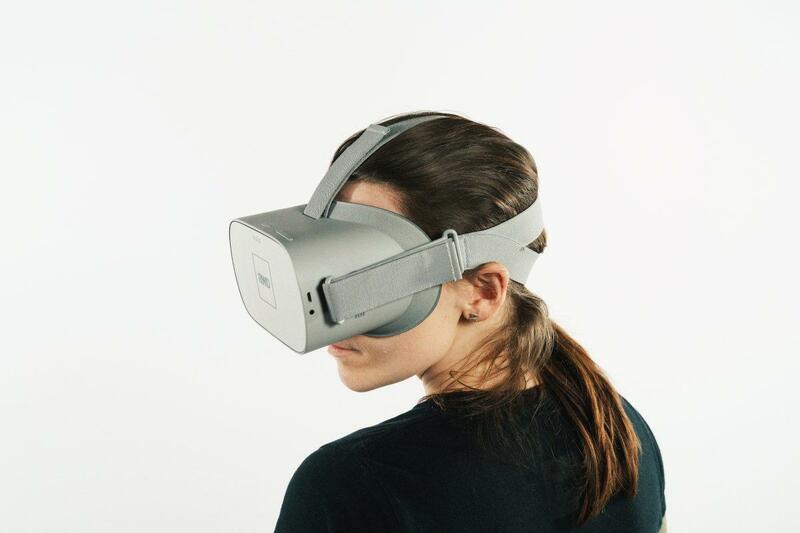 Coming in at a tasty £199, The Oculus Go allows users to experience the magic of VR without cables or a PC – opening up the medium to a whole new audience. The hardware hasn’t even had its first Christmas yet, but sales have already been strong. There’s also something to be said for just how easy the hardware is to set up and use – the tech is simple, everything you need comes in the box, and the whole process is intuitive. The Go may not be as powerful as tethered VR hardware, but that isn’t really the point – its blown the market wide open, and that’s incredibly exciting. Apple was one of the first hardware manufacturers to really invest in augmented reality for its devices with ARKit last year. This year, it doubled down on that commitment to AR. 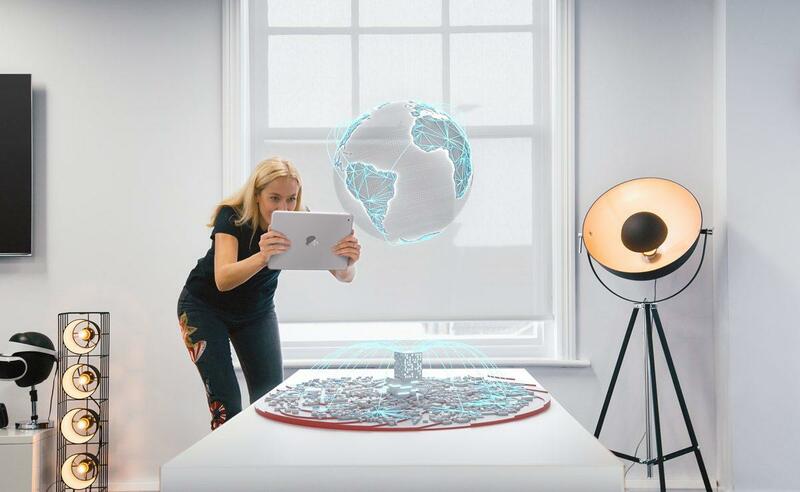 ARKit 2 adds shared experiences, persistent AR experiences tied to a specific location, object detection, and image tracking – all dedicated to making AR applications even more dynamic and incredible. Google’s ARCore is also pushing the industry forward. It’s been a good year for AR. 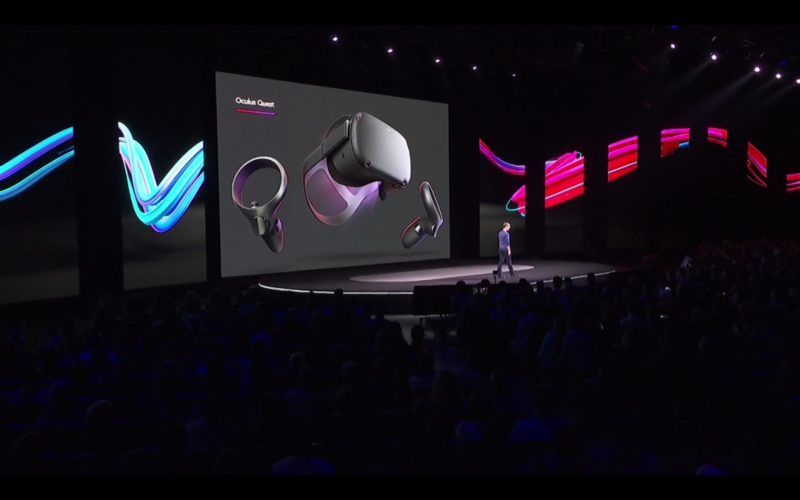 It was previously teased as ‘Project Santa Cruz’, but Oculus has now fully unveiled its latest creation, and it has the potential to really shake up the industry. Shipping in the spring of 2019 for $399, the Oculus Quest looks to deliver not only on the technological front but on content too – and at a price that won’t put off the masses. The Quest’s main differentiator is Oculus Insight, a technology that powers the device’s inside-out tracking capabilities. It’s the first-ever headset to have this technology. Users will get proper room-scale VR, at a fraction of the cost. This could be the device that takes VR mainstream. Finally, the black box has been opened. 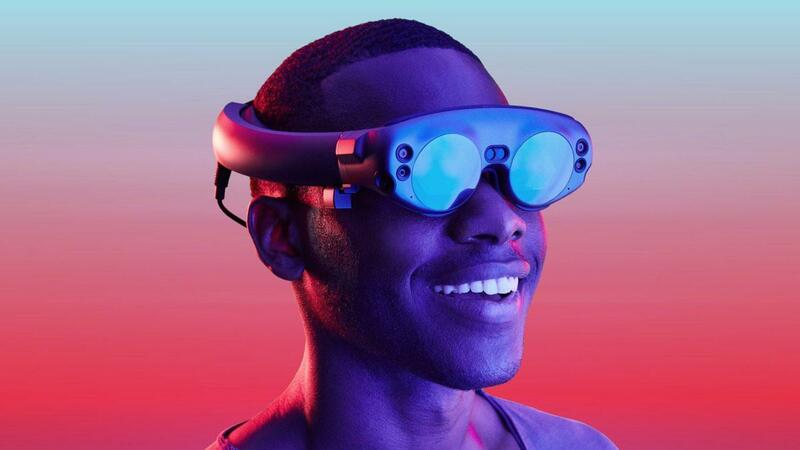 Magic Leap came out swinging in 2018 releasing Magic Leap One. The much-anticipated headset is targeted at artists and software developers, rather than consumers. Finally, we have a glimpse of the future the company has been promising people since 2016 (when it first showed a whale breaching out of a gymnasium floor). And it’s exciting. 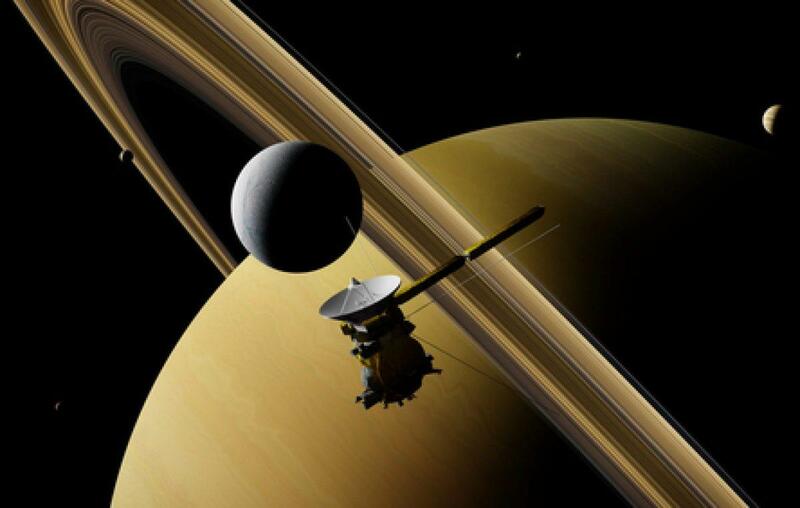 What a year the immersive industries have had! Despite speculation, the shutters are definitely not going down on VR, they are just coming up. Bring on 2019!